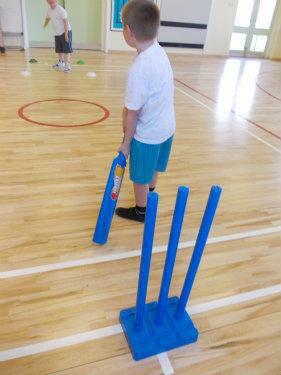 The Government has provided additional funding to improve the provision of PE and sport in primary schools. 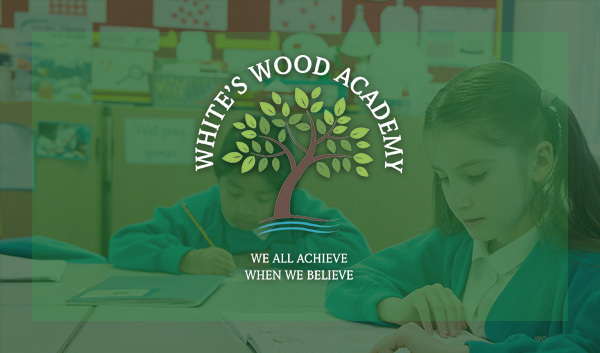 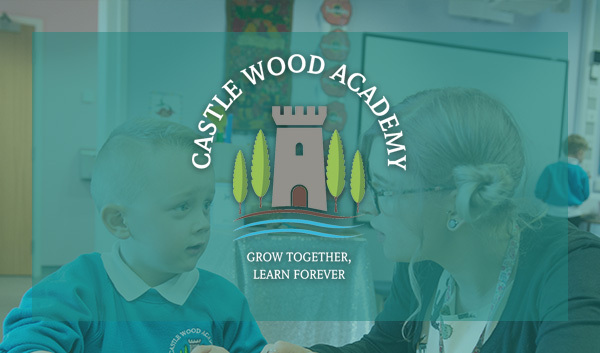 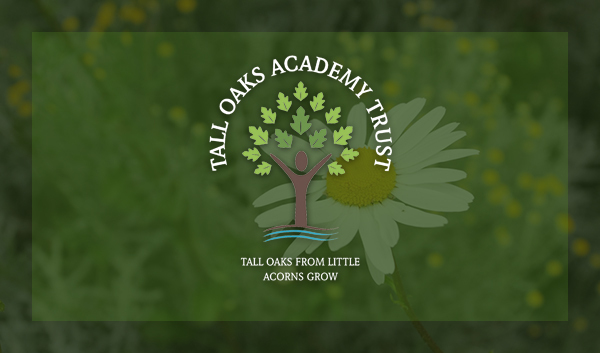 Please click on the link below for information to see how Mercer's Wood Academy will use it this year, and the impact of our funding received last year. 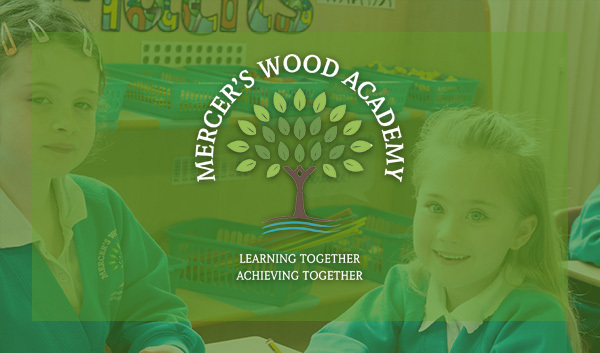 Mercer's Wood Academy Sports Premium 2016/17 and Impact Statement 2015/16.